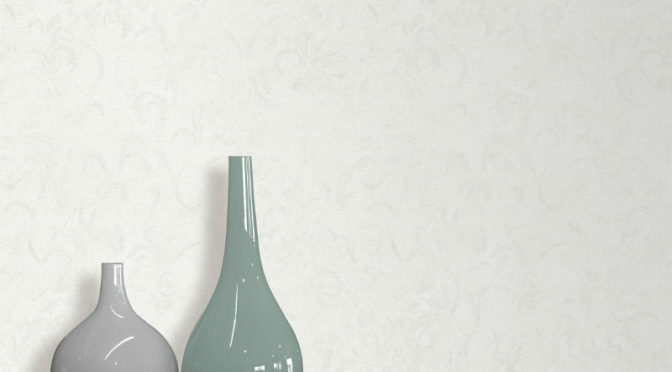 Victoria Texture Wallpaper Soft Grey will add a touch of interest to your home this season. First of all, this wallpaper is made from a heavy weight vinyl for a beautifully textured finish. It is also great at hiding slightly uneven walls. Furthermore, in a soft grey colour scheme, it is perfect for adding an on-trend look to any room without the use of colour. Finally, the Muriva Victoria Texture Wallpaper in Grey is ideal for use as a feature wall and subtle enough for use throughout. It will make a welcome addition to any room. 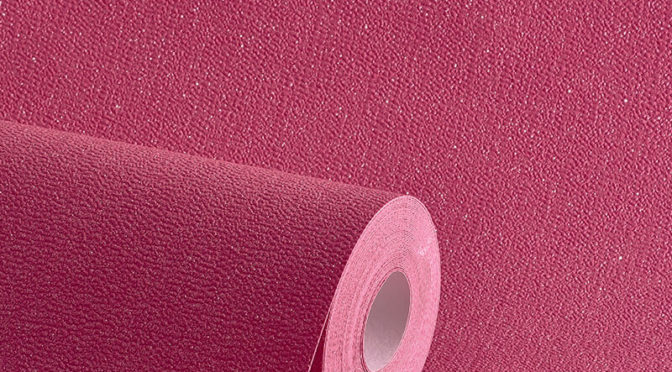 Plain Fuchsia Pink Glitter Wallpaper is a great way to add a vibrant splash of colour to your home this season. Firstly, this eye-catching wallpaper is part of the Glitterati Collection from Arthouse. So it is sure to make a fabulous feature wall. 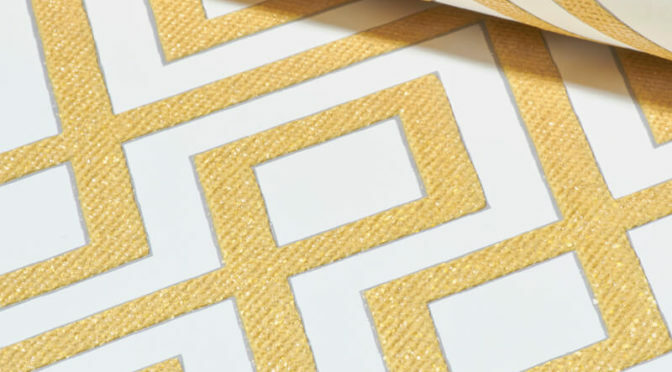 Beautifully embossed, it is a glitter vinyl for a striking finish which will amaze and delight. The bright, fuchsia pink finish offers colour as well as character. Finally, the Arthouse Fuchsia Pink Glitter Wallpaper is perfect for use in a living room or dining room. Mix and match with other Glitterati colours for a great look. Paris White/Multi Glitter Wallpaper by Arthouse is a great way to add a chic sense of style to your home this season. 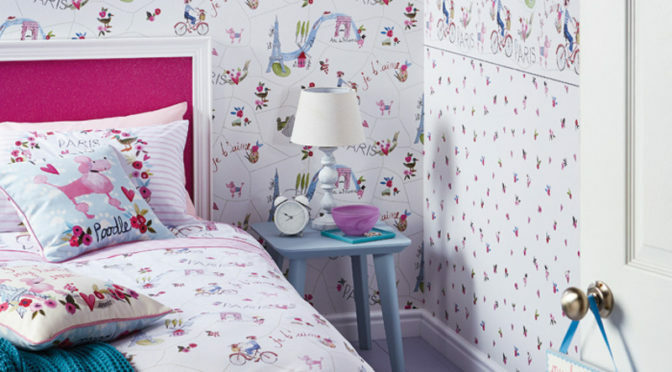 First of all, this delightful child’s wallpaper offers a Parisian feel. So it is sure to make a welcome addition to a bedroom, playroom or nursery. Featuring bicycles, the Eiffel Tower and other iconic imagery, this wallpaper will also inspire the imagination whilst offering a fun look. Finally, the Arthouse Paris White/Multi Glitter Wallpaper is full of bright colours for a great look. Finished with glitter highlights for a subtle shimmer, it has a lovely effect as it catches the light. Team with the coordinating frieze to complete this fabulous look. 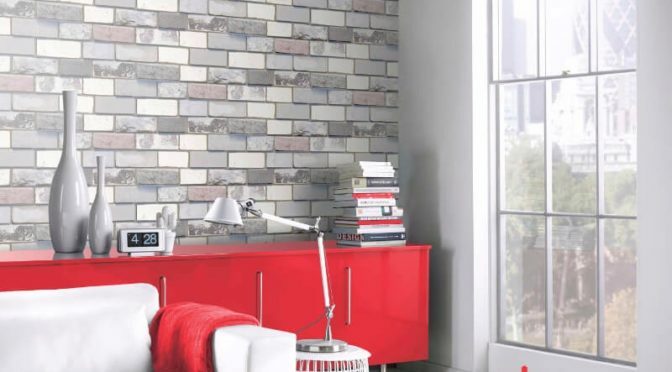 Opera Industrial Brick Grey Wallpaper is a great way to add an urban touch to your home this season. Firstly, this eye-catching wallpaper is part of the Opera Wallpaper Collection. So it will make a welcome addition to any room. Inspired by the brick wallpaper trend, it features a realistic looking 3D design. Furthermore, brought to life in a chic grey colour scheme , it has hints of pastels for a warming finish. Finally, the Arthouse Opera Industrial Wallpaper is well suited for use as a feature wall. It is perfect for transforming a living room, dining room or hallway. Geometric Mustard Glitter Wallpaper is a great way to add colour and character to a room this season. This eye-catching wallpaper has a fun, retro inspired print. So it is sure to make a welcome addition to your home. Made of blown vinyl with a textured look, it features an all-over design. It is then brought to life with a warm mustard colour scheme and glitter accents for a subtle shimmer. Finally, the Erismann Geometric Mustard Wallpaper is perfect for use as a feature wall or throughout. Mix and match with other styles from the Fascination Wallpaper Collection for a fashionable finish. 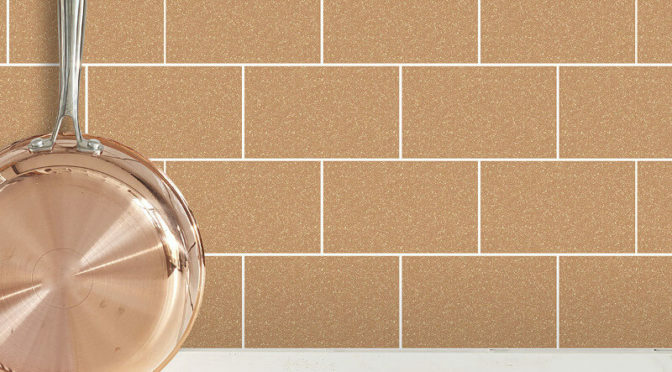 London Tile Copper Glitter Wallpaper is a great way to transform your bathroom or kitchen this year. Firstly, this tile wallpaper from Crown is inspired by high-end tiles found in spas. So it is sure to make a welcome addition to your walls. Brought to life in a warming, rich copper colour scheme, the glitter accents add to the luxurious nature of the design. With a subtle sparkle, it is also washable for added convenience. Finally, use the Crown London Tile Copper Wallpaper alone or team with other coloured designs from the same collection to complete the look. Greek Block Motif Copper Metallic Wallpaper by Versace is an elegant design. A simply dazzling wallpaper which promises to make any room in the home come alive in a magical fashion. Featuring a Versace block motif design, this wallpaper hangs either vertically or horizontally. It also co-ordinates with two other designs in the wonderfully sumptuous Versace II wallpaper collection. A textured wallpaper which is not overpowering in any room. Finally, this is a paste the wall or wallpaper product which is extra washable for ease of care. 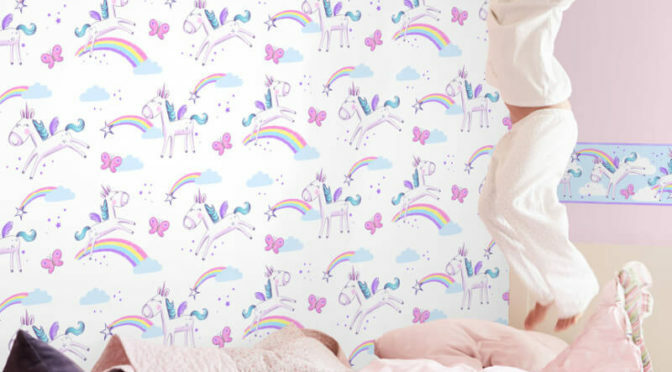 Unicorn Multi Wallpaper is a great way to add a splash of colour and magical touch to your home this season. Firstly, this delightful wallpaper is part of the Fine Decor Kidz Wallpaper Collection. So it is sure to make a welcome addition to a bedroom or playroom. Inspired by the mythical unicorn, it features a fun all over print. A myriad of beautiful colours add to the effect. The Fine Décor Unicorn Wallpaper is versatile enough for use throughout a room or a feature wall. Team with the coordinating wallpaper border to complete the look. Aiya Damask Grey Wallpaper offers a quick and easy way to update any room. 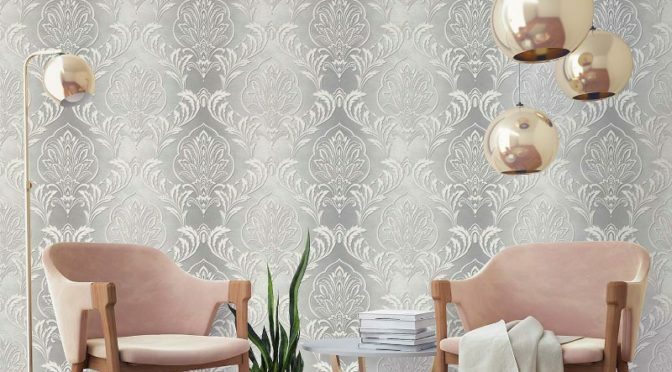 First of all, this wallpaper from Crown is inspired by a traditional damask design. Featuring a modern twist for a great sense of style, it has a large all-over damask print. It also features a fabulous shimmering Mica background for a great finish. In a contemporary grey colour scheme, it is sure to make a welcome addition to any home. Finally, use the Crown Aiya Damask Wallpaper throughout a room for a luxurious look. Perfect for use in a living room or as a striking feature wall in the dining room or bedroom. Rimini Geometric Grey Wallpaper perfectly combines retro and modern styling for a fabulous look this season. 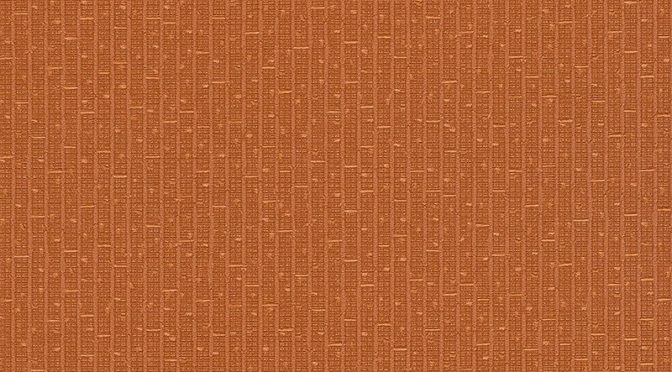 Firstly, this delightful wallpaper by Crown is lightly textured for an inviting look. So it is sure to make a welcome addition to any room. Featuring a large retro inspired design, it has a Mica background for a subtle shine. Furthermore, it is perfect for creating the illusion of light in any room. 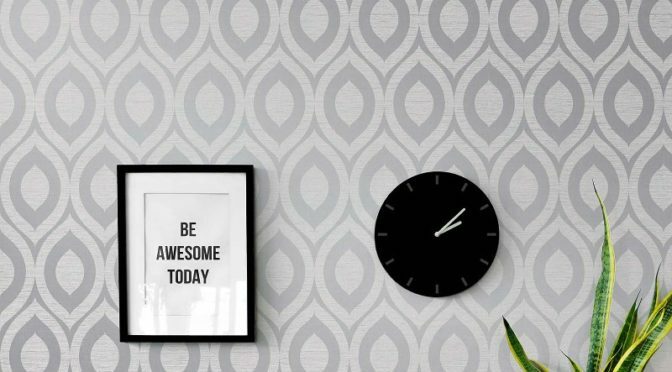 The Crown Rimini Geometric Grey Wallpaper comes in an on-trend colour scheme and is suitable for use throughout a room or as a feature wall. Perfect for adding character to a living room or dining room.